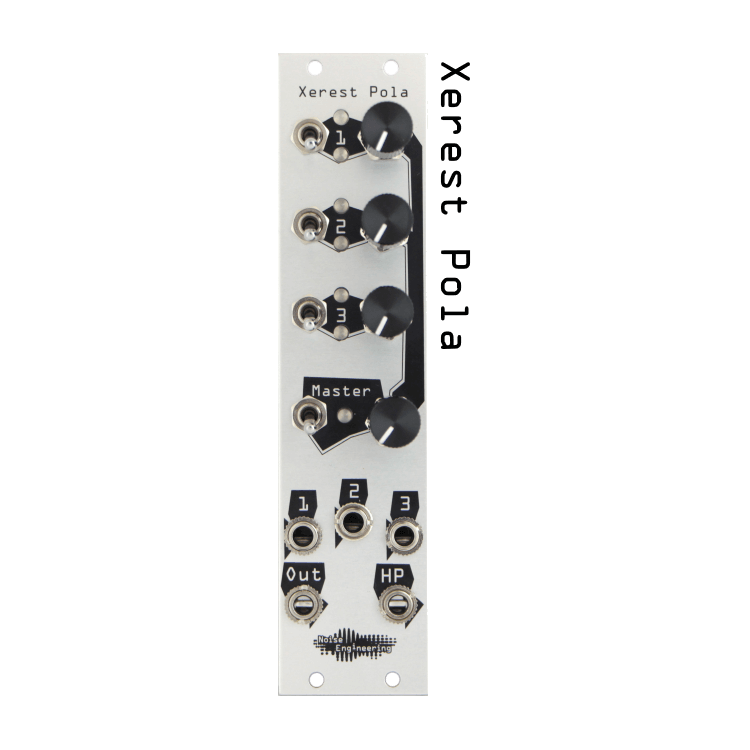 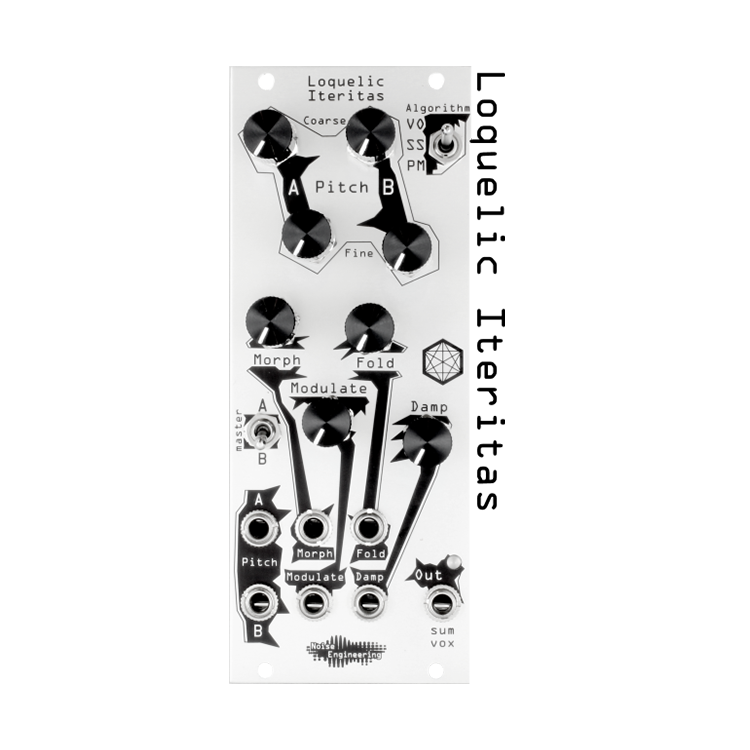 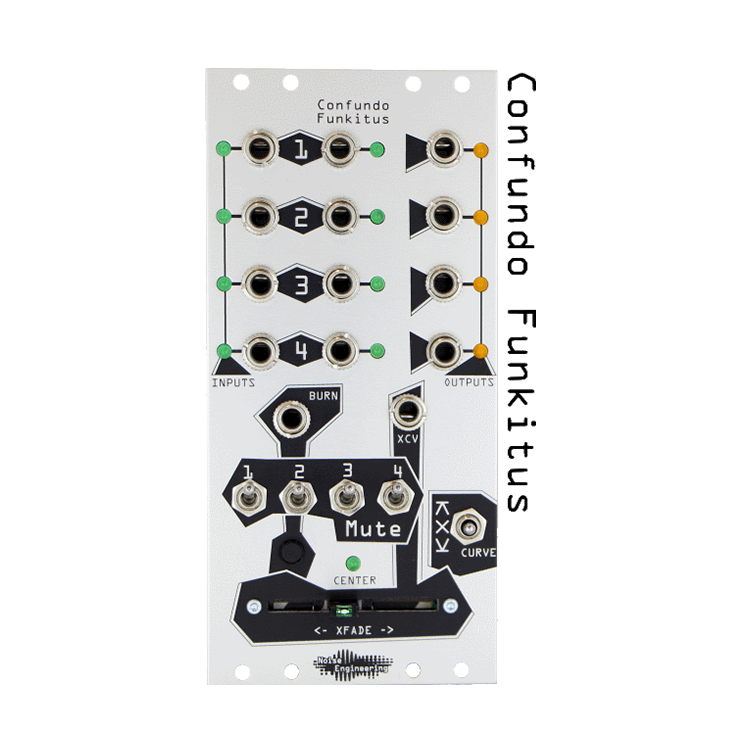 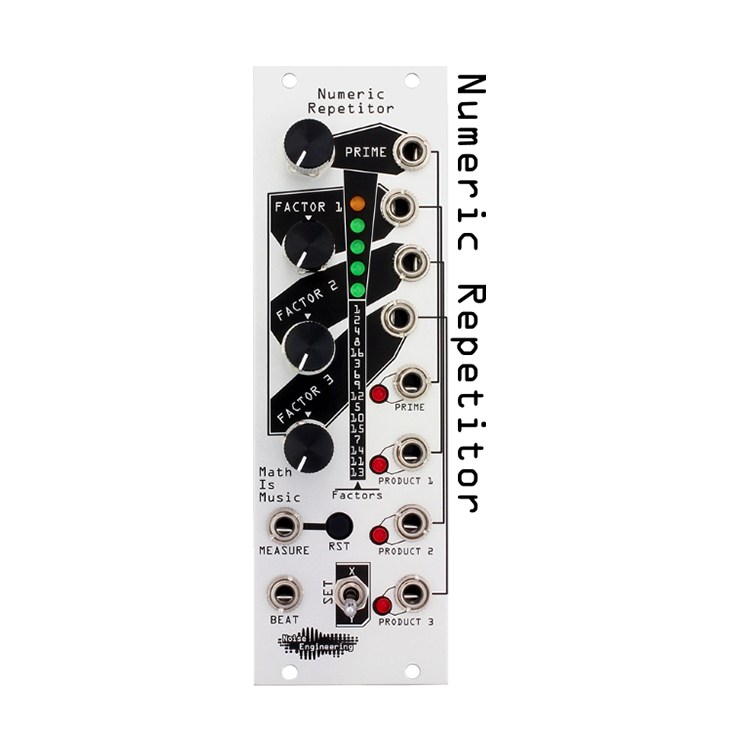 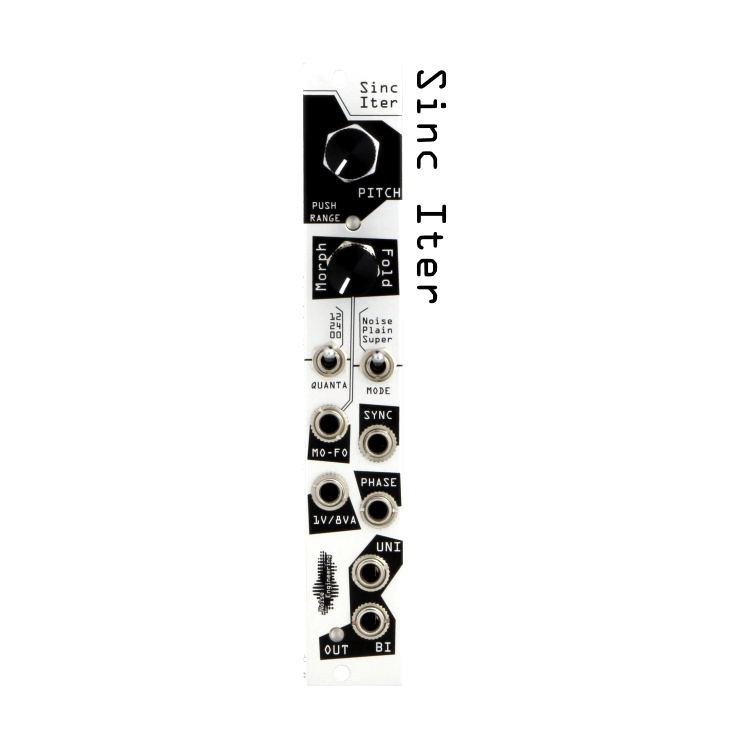 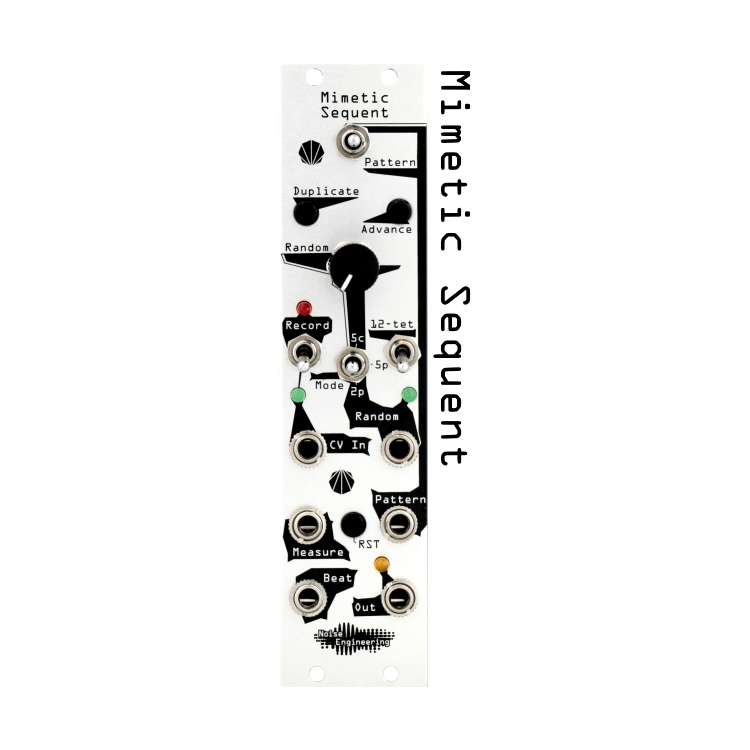 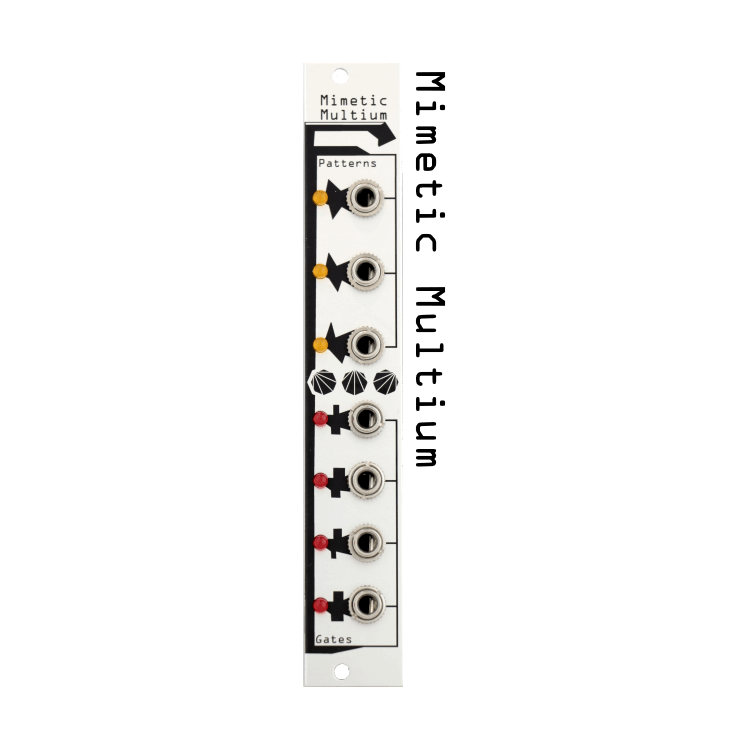 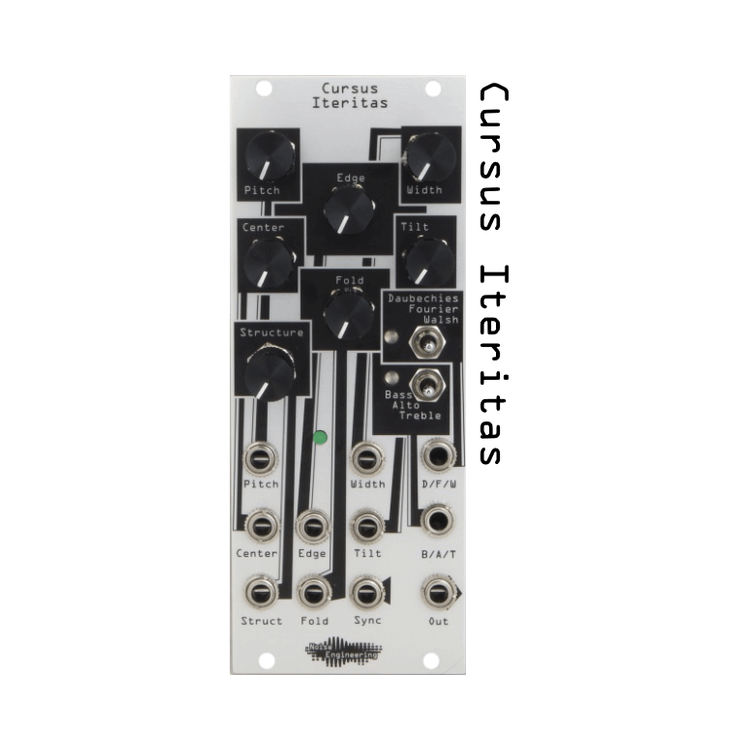 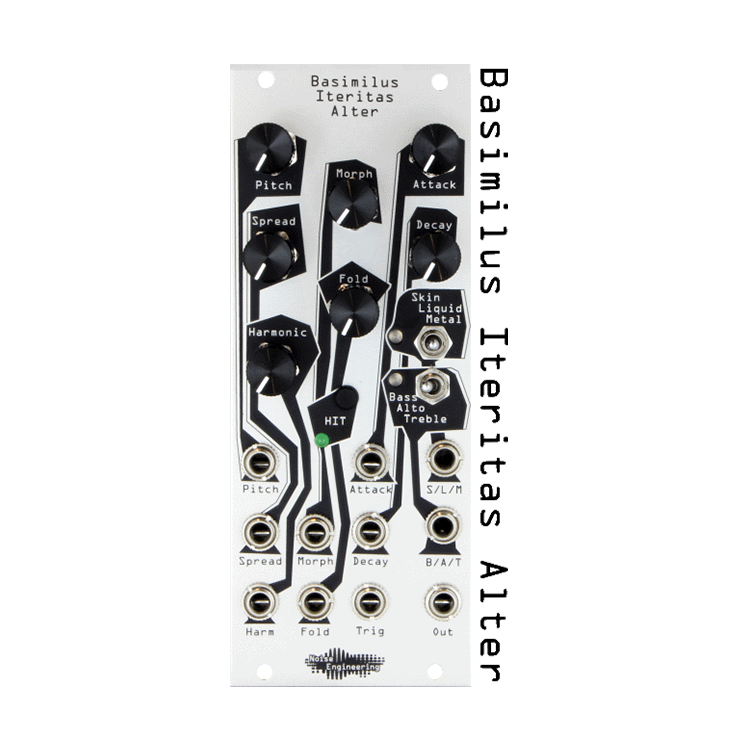 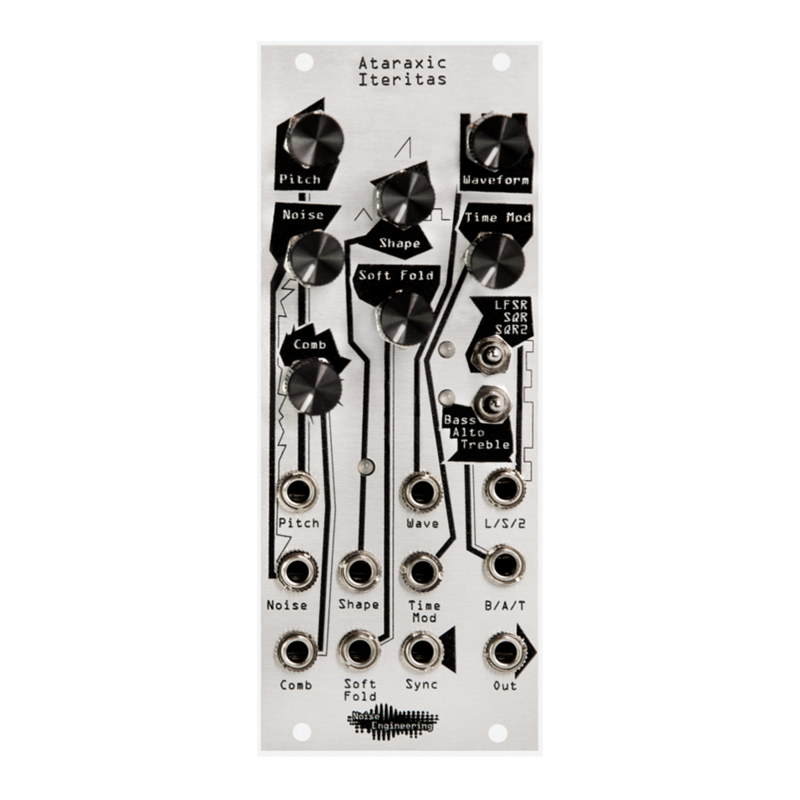 Pons Asinorum is a compact four-channel multimode envelope generator and LFO with voltage control. 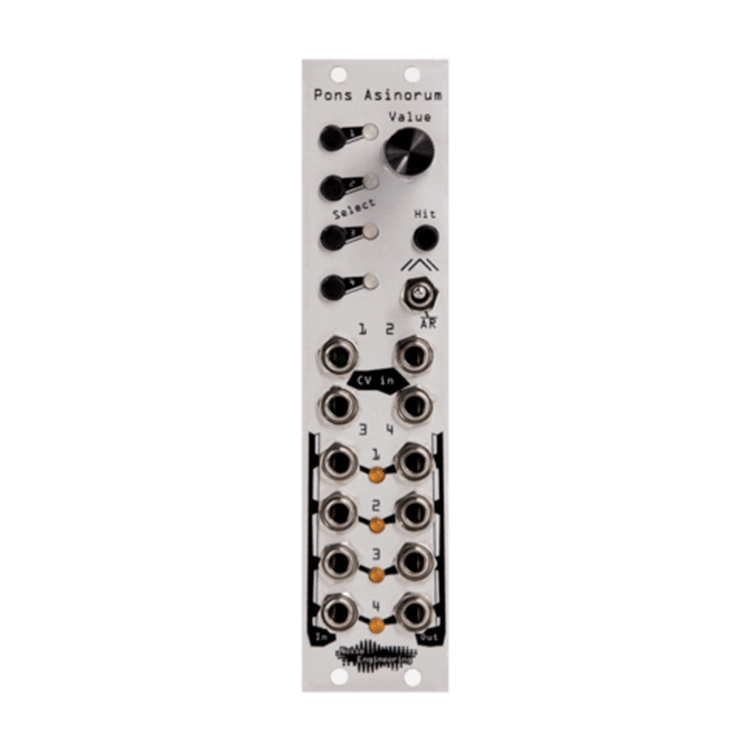 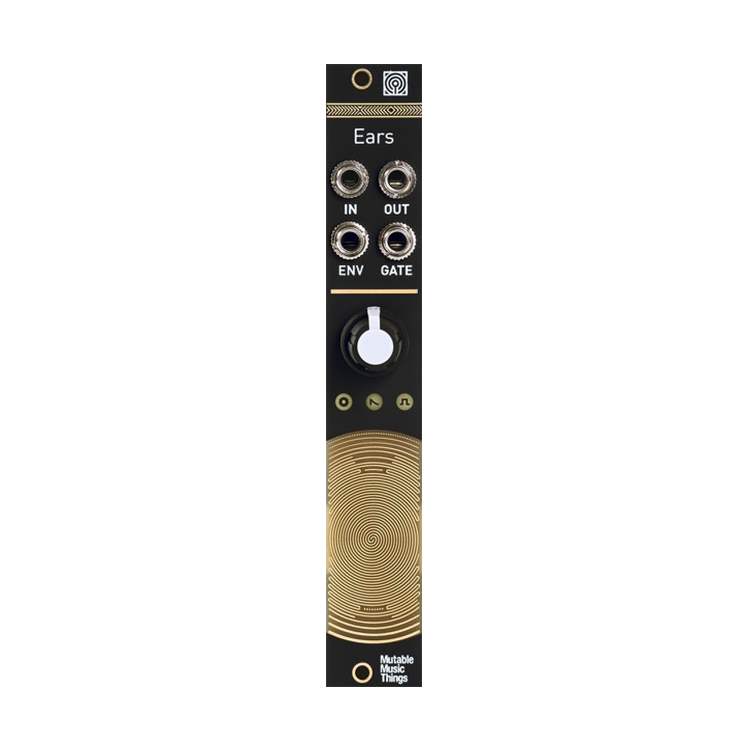 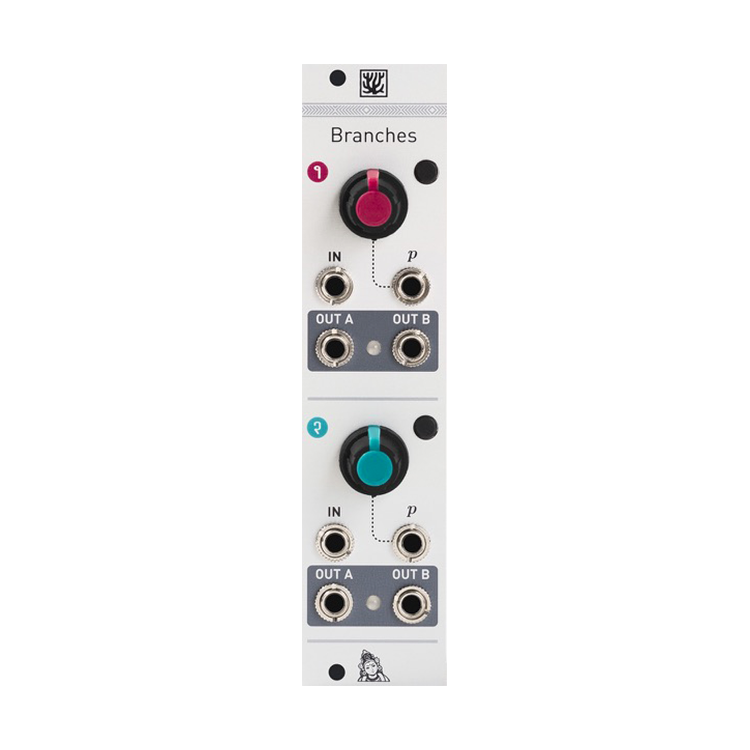 PA has three different envelope shapes, CV over cycle length, and a unique single encoder control scheme that makes adjusting multiple channels mid-performance easy. 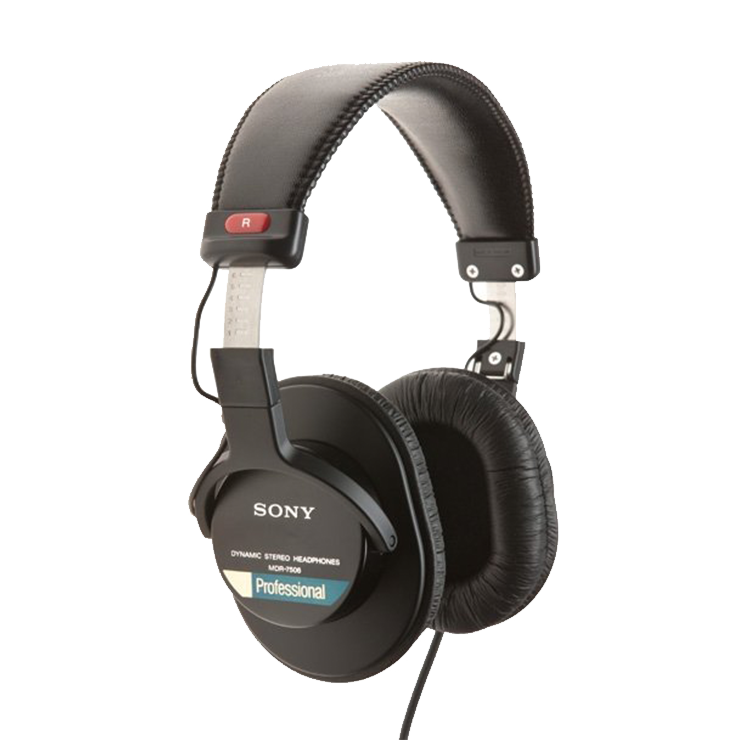 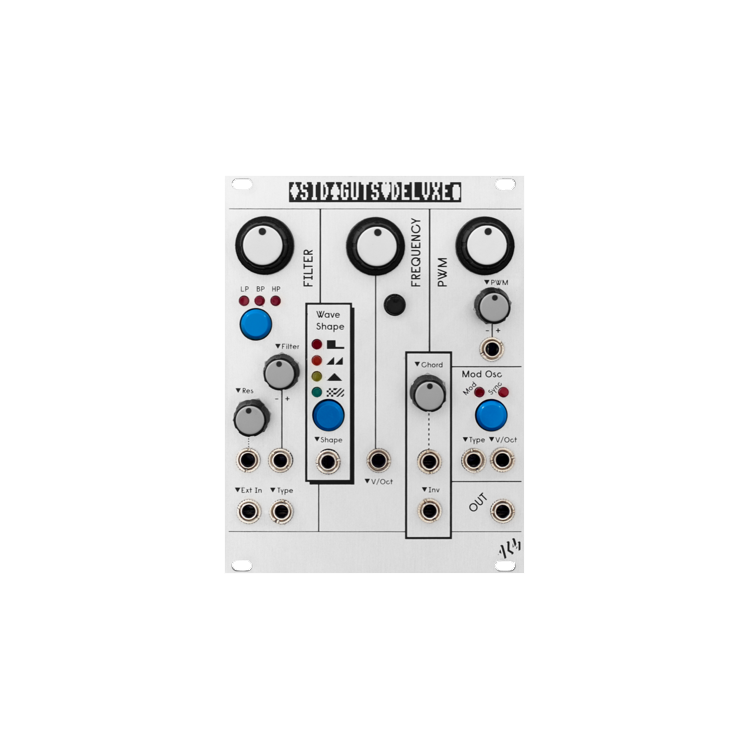 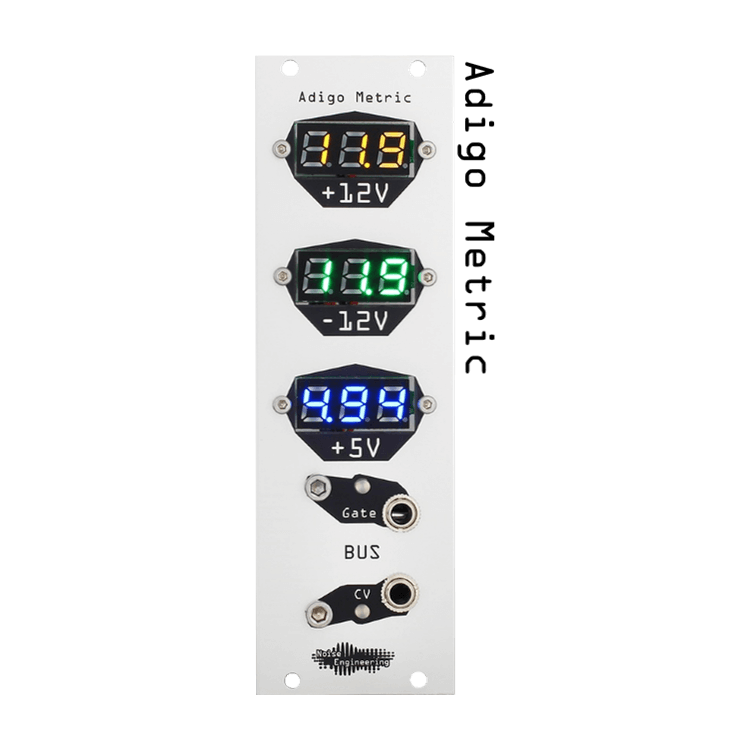 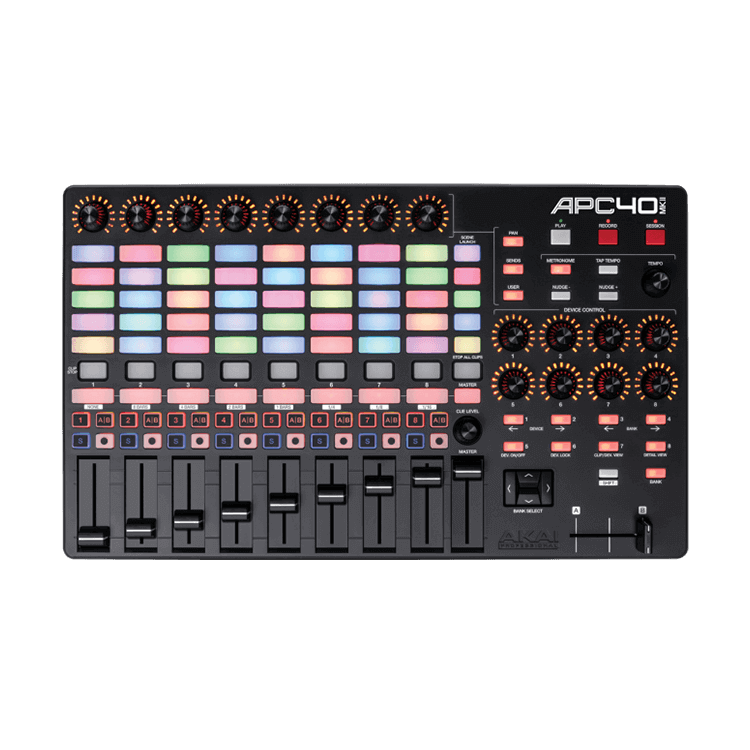 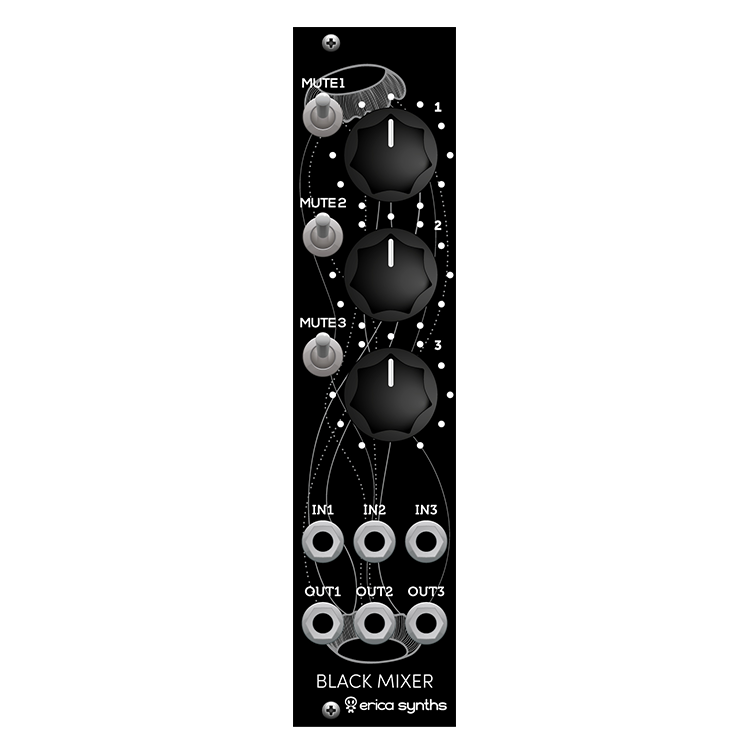 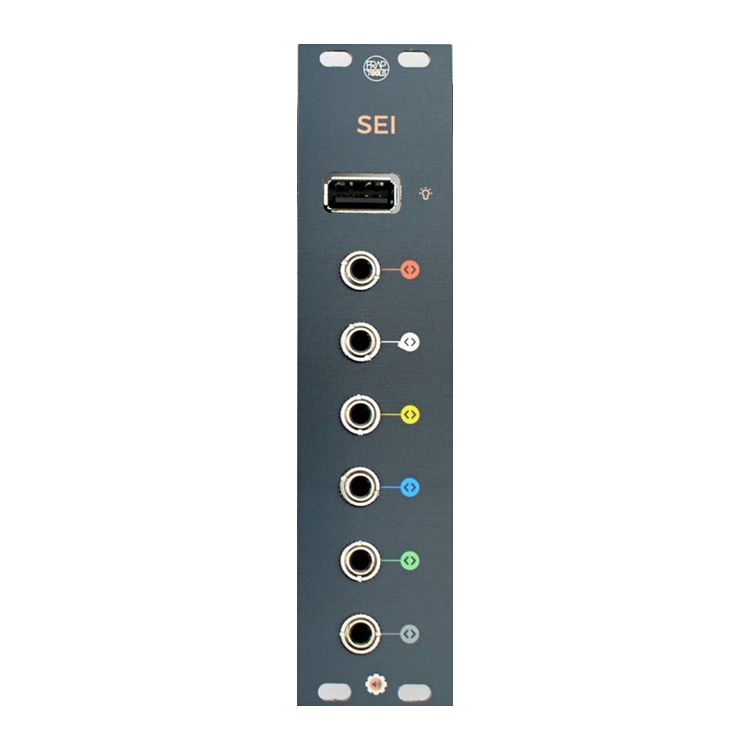 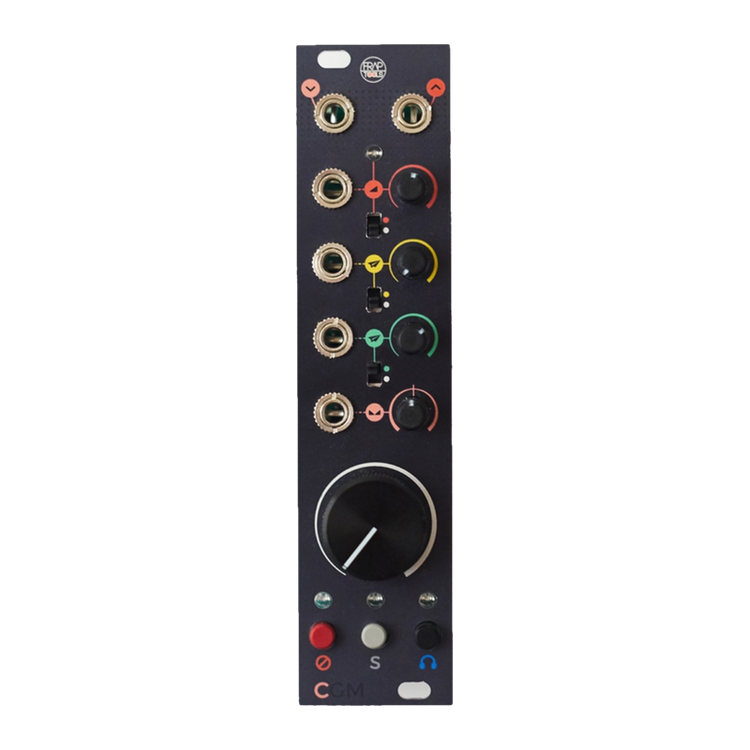 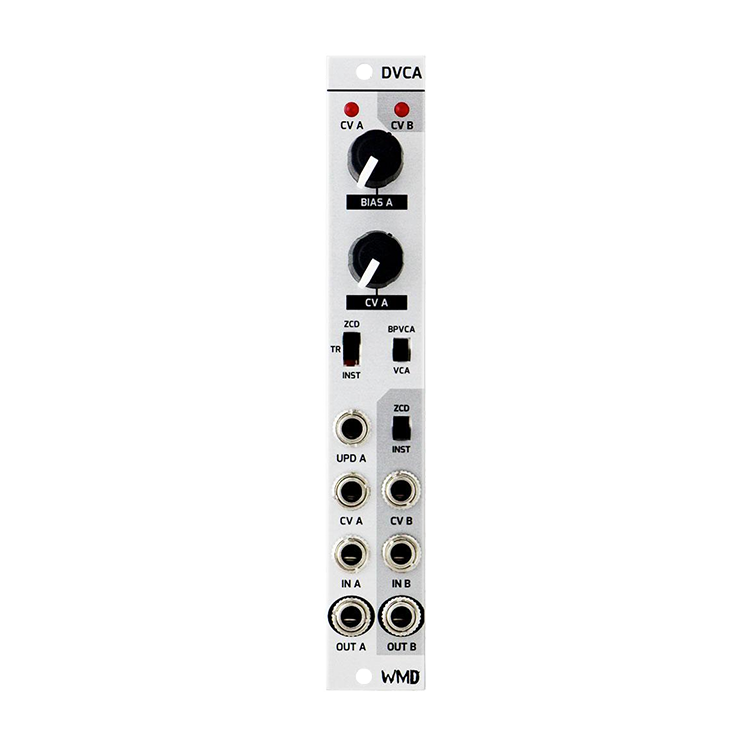 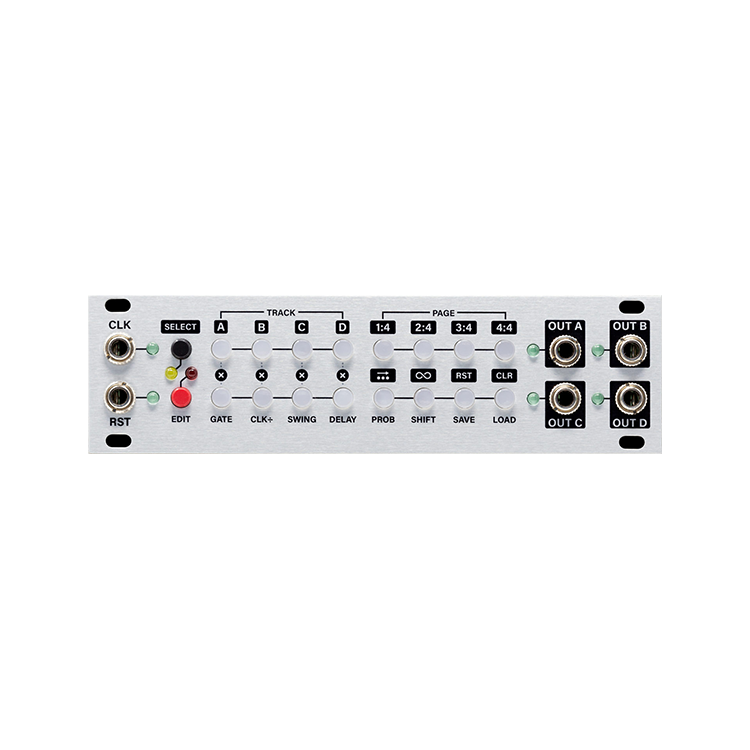 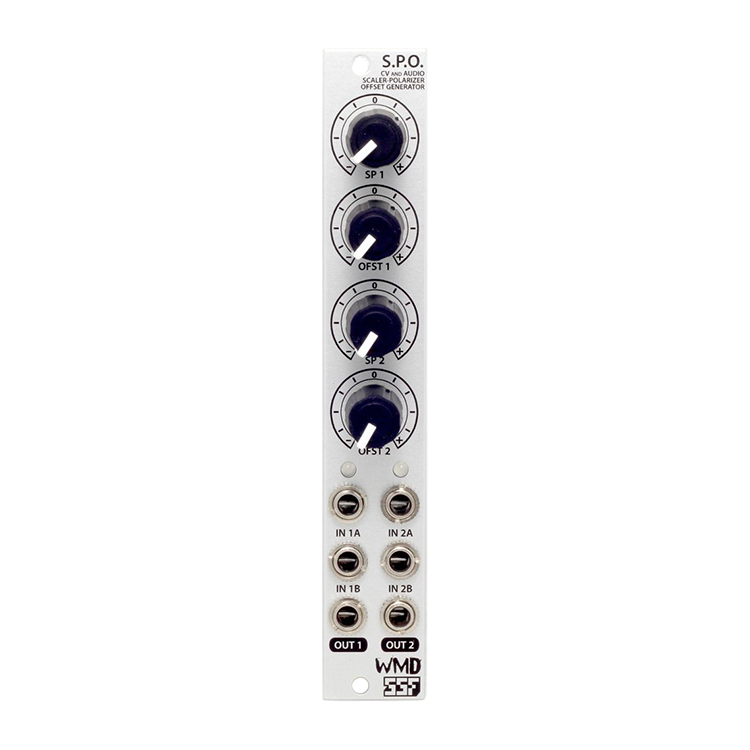 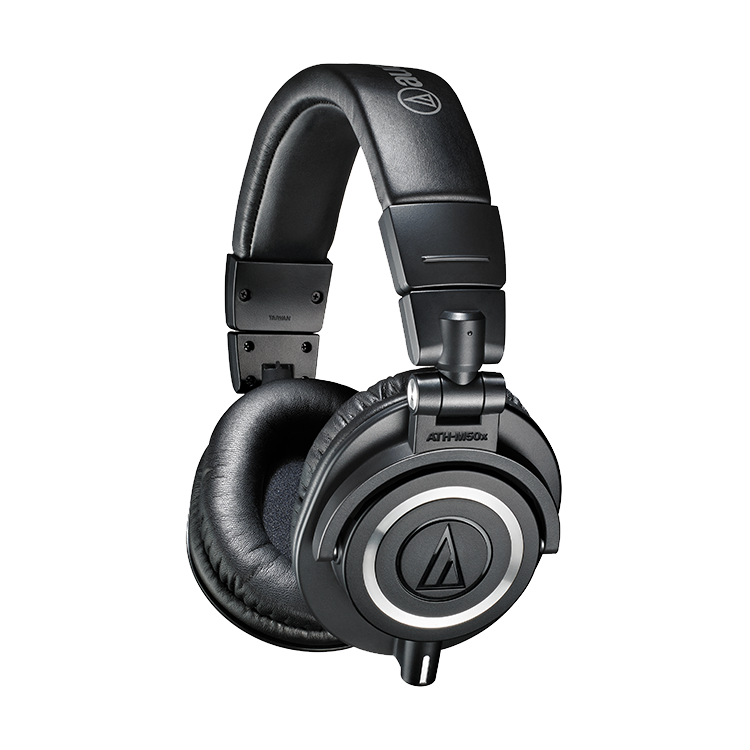 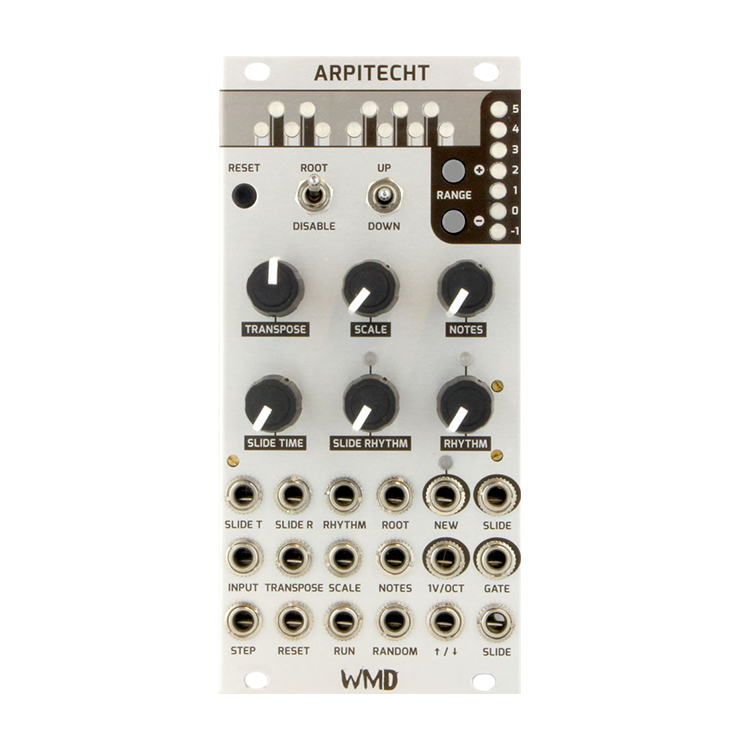 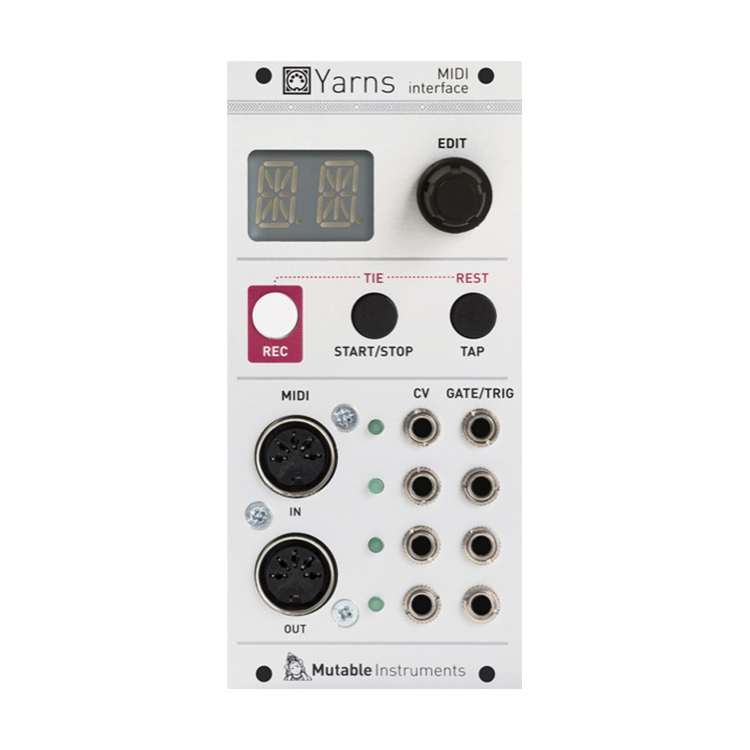 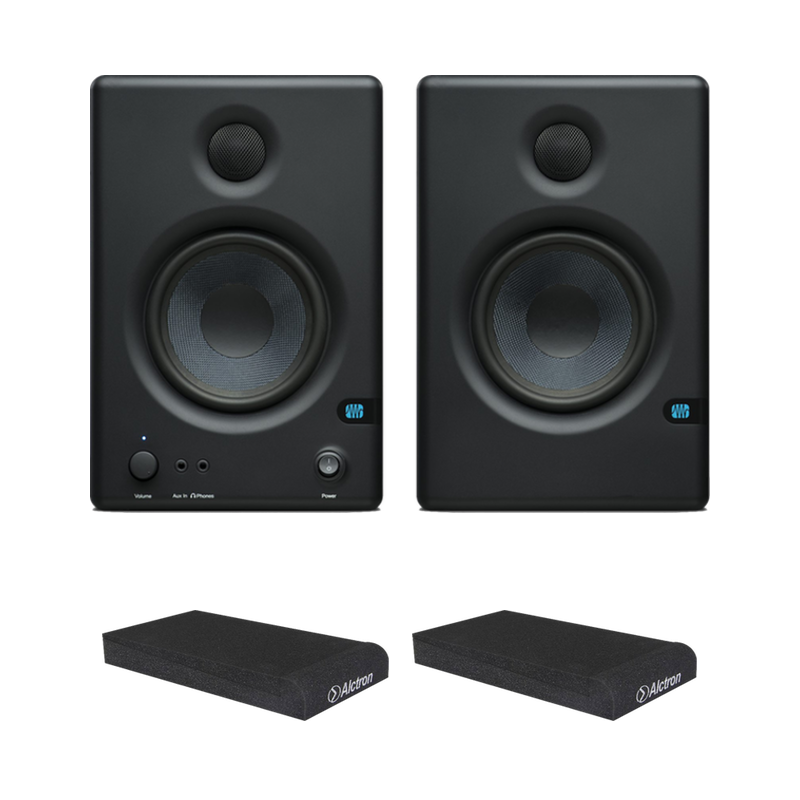 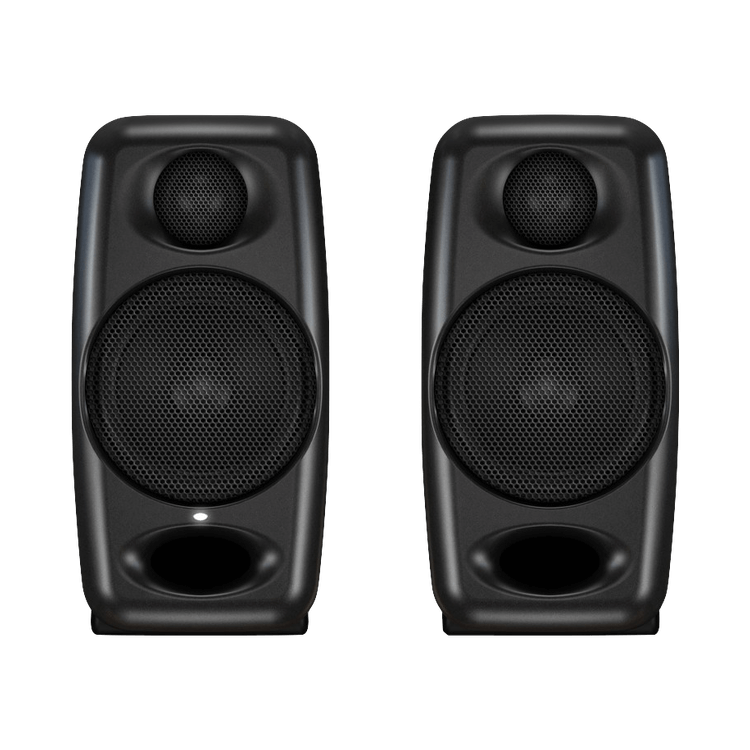 Channels can be set separately to envelope mode or to cycle in LFO mode, giving PA maximal flexibility in a minimal footprint.